Blockchain-focused research lab Cryptic Labs has appointed two Nobel Prize economics laureates to its board in order to expand its blockchain expertise, the company announced in a press release Monday, September 10. Cryptic Labs, which says its mission is “solving fundamental security problems to advance the growth of blockchain technology,” appointed Dr. Eric S. Maskin and Sir Christopher Pissarides to its Economics Advisory Board. Together, the press release notes, they will add expertise in macroeconomics among other fields to address the current state of knowledge of blockchain’s potential and inner workings. Already active on Cryptic Labs’ team is chief scientist Dr. Whitfield Diffie, whose name rose to prominence in cryptography circles after he won the 2015 Turing Award. The topic of the gap between blockchain interest and expertise has remained a talking point this year. Deloitte’s 2018 blockchain survey revealed among other statistics that over 70 percent of executives consider themselves either “excellent” or “experts” in the blockchain field. 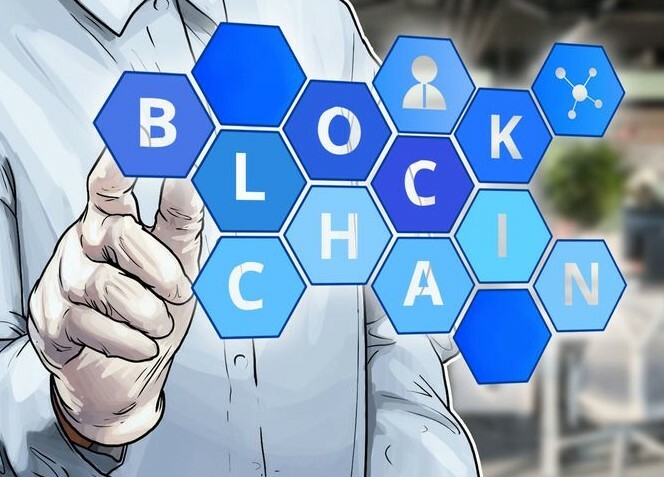 At the same time, some companies have attracted scorn for altering their names to include blockchain-related terms without integrating the technology at all.